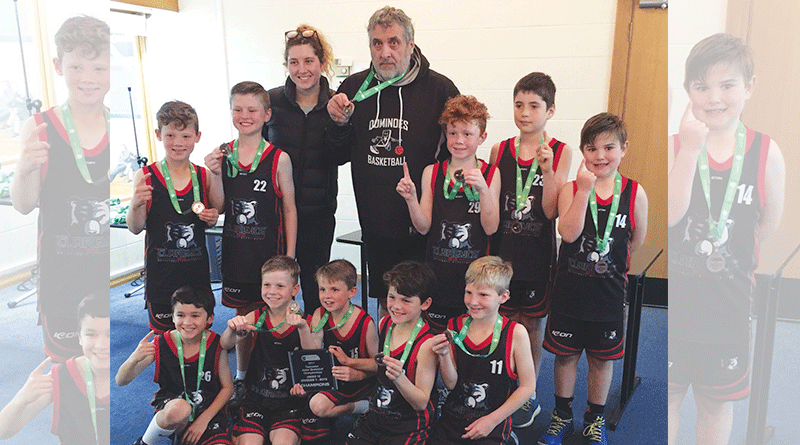 YOUNG players of the Clarence United Basketball Association were on top of their game recently when they claimed a string of wins at the recent Junior State Championships. The under 10 boys and under 14 girls teams both won the state championship title with the senior women’s team also taking out the South Basketball League Premiership. 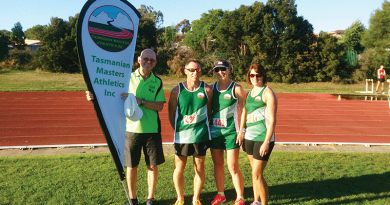 Organised by Basketball Tasmania, the Junior State Championships were held at the Elphin Sports Centre in Launceston in September. Clarence United president Helen Crossin said the players, coaches and parents were all “very excited” about the wins. 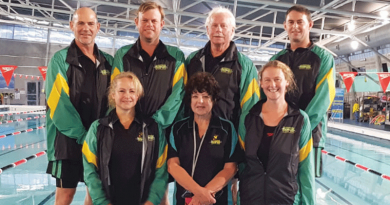 “The Association was very proud of their efforts – the teams attended tryouts and training sessions prior to the championships and all took the event very seriously,” she said. “Our club is currently going through a merger – and is now Clarence United – so to win two age groups in the first year under this banner is very exciting for our future. 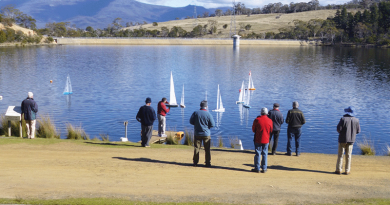 Clarence United under 10 boys coach Richard Gawthorpe said the team trained every fortnight at Warrane before heading away. “The training was to teach the boys how to play in positions as a core five group, as well as teaching the other boys their role in the team,” he said. “For most of the boys, it was their second year in the under 10’s, but we still had quite a few first year players who only started playing this season – the boys were all keen to learn and adapted to structures very well. The under 14 girls side also emerged victorious, claiming the title after defeating Penguin in the final. Coach Ashley Banks said the girls were a “very talented young group” and were all part of the Basketball Tasmania Future Development Program. The Clarence United Basketball Association is running senior men and women competitions throughout spring, as well as a number of school competitions. For more information, visit the Facebook page at www.facebook.com/cityofclarencebasketballassociation. Caption: The Clarence United under 10 boys team, which took out state title at the Junior State Championships in September.